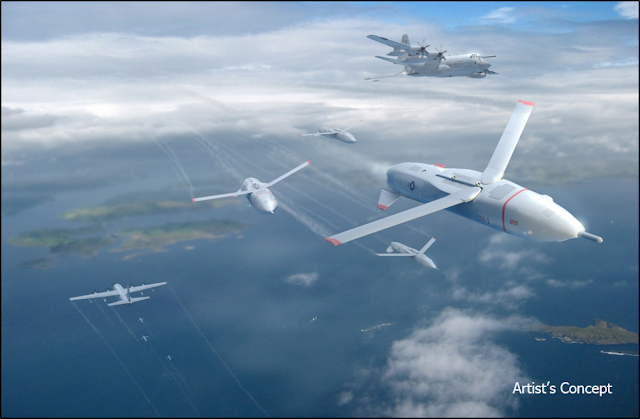 The Pentagon says it's going to bring together the best minds in aerospace design this fall to help build a fleet of small, robotic airplanes. These won't be your ordinary unmanned drones, though. Instead, the idea is to launch a veritable swarm of these tiny planes from the back of a much bigger plane. That's right: The military wants to turn large C-130 cargo planes into makeshift aircraft carriers.